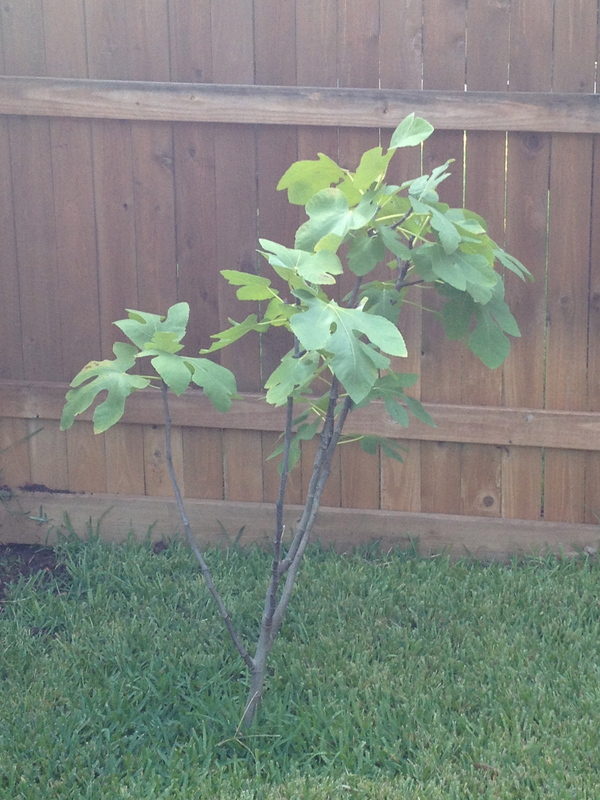 This entry was posted in Sow and tagged Canadian Tire money, dogs, figs, fruit trees, garden, gardening, George, Julie Petroski, Mortroski Midcentury Urban Farm, north haven gardens, north Texas, sow, Texas, urban farm, water, weather. Bookmark the permalink. Please tell LFT to get moving! I need figs for my favorite new appetizer. LOL. You are out of luck for this season. But maybe next year will be a bumper crop. I’m actually thinking about getting one of those plastic owls that people put on their apartment balconies to keep pigeons away. But maybe a cat photo or cat statue would be better. Or bird net!